Travel booking on mobile continues to grow as a popular channel for U.S. consumers and could soon become the predominate way travel is booked online, according to new research from eMarketer. 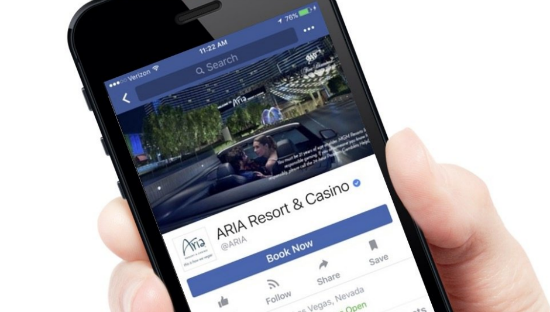 The company’s latest forecast finds that digital travel sales are expected to reach $189.6 billion in 2017, of which 40 percent is slated to be purchased on mobile. That’s about a four percentage point gain for mobile compared to 2016. Trains now have a seat – with plenty of legroom and great views – at the top table of B2B and B2C travel tech following Expedia Inc’s purchase of a majority stake in SilverRail. Factor in what’s happening to rail infrastructure and distribution across Asia, and it’s clear why Expedia – increasingly seeing itself as a tech company – made a move for a rail tech specialist. 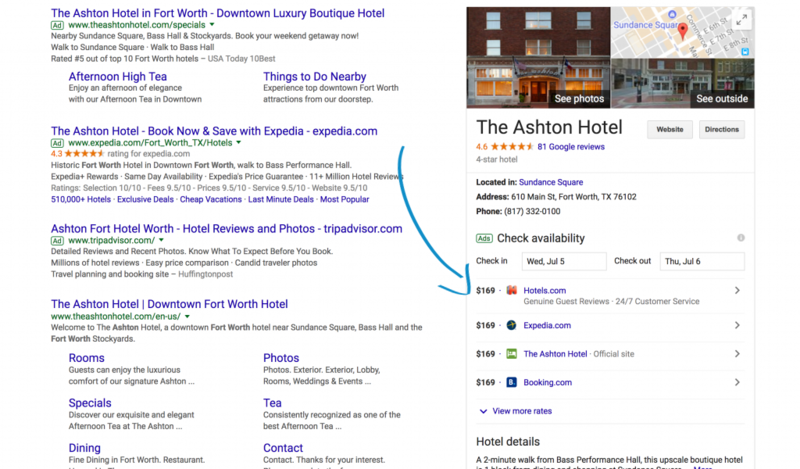 This week, we saw a new Google Hotel Ads experiment out in the wild. The new format features the nightly price first, pushing the logo and advertiser name to the right. This experiment seems to be appearing approximately 5% of the time in the US. We have yet to see it in any other markets. This display approach is interesting, because it literally puts the price ahead of the brand, which is aligned with consumer behavior in some segments. Companies often assume that upgrading technology yields the biggest return on investment (ROI). While technological innovation is an essential part of any hospitality business, it may not deliver the ROI you expect. Alternatively, investing in your hospitality employees could result in the biggest improvement to your bottom line.